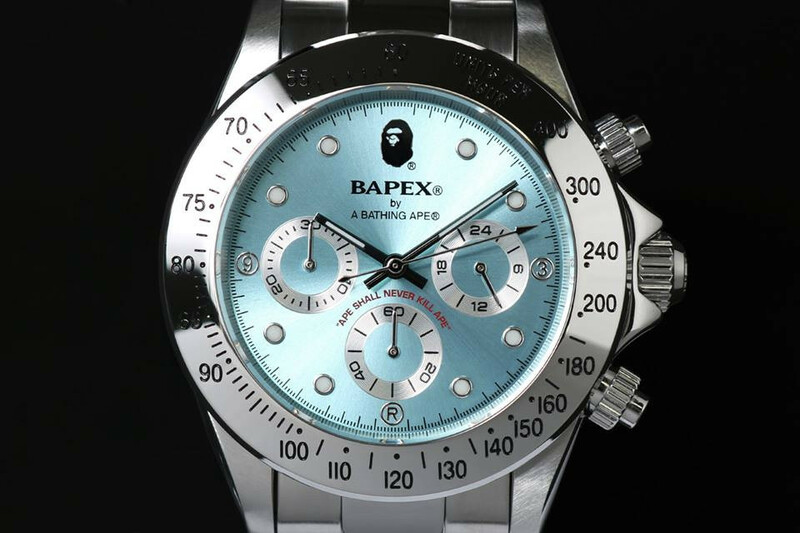 BAPE’s Rolex-inspired BAPEX watch series has grown to be one of streetwear fashion’s most sought-after accessories. 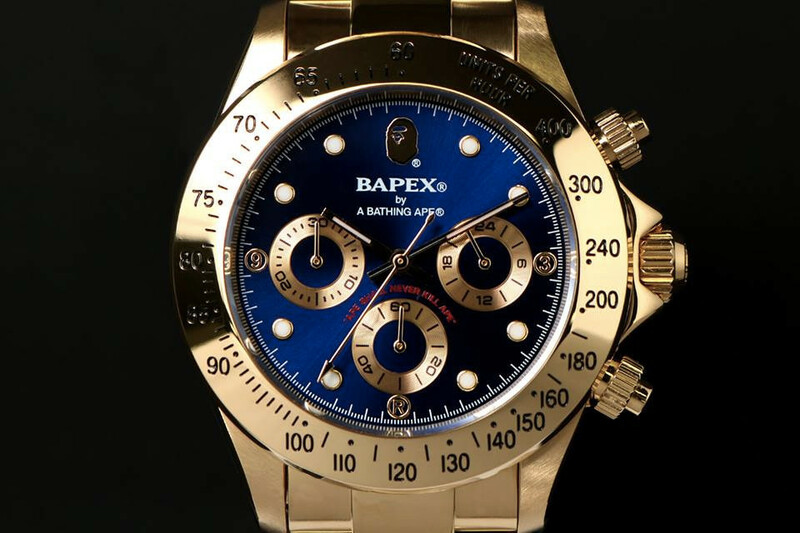 Don’t miss out on the next BAPEX watch releases that BAPE has just revealed! The two new TYPE-3 models – Silver and Gold, each with the metal used on the bezels, strap and dials. The standout feature of each watch is its face, which comes in either light blue (for the silver version) or dark blue for the gold. Featuring the iconic Ape Head branding, the watch is finished with the phrase “Ape Shall Never Kill Ape” in red above one of the dials. This new release will be available on BAPE web store from 2nd June. Remember to sign up with us and learn how to get your shopping shipped to our Japan warehouse!